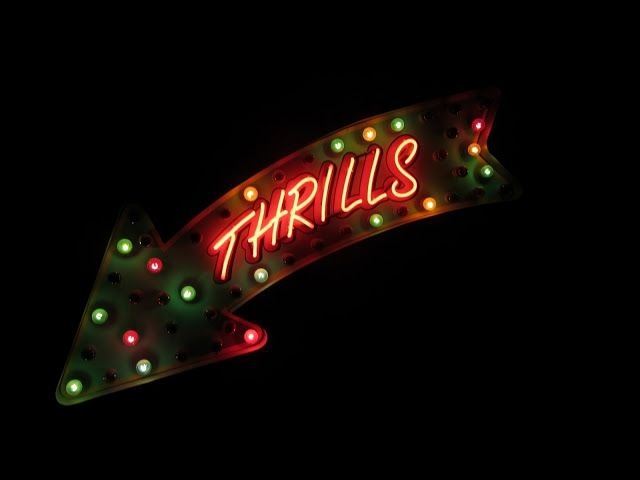 A number of very secret bars and venues are popping up all over town. Picture it guys. You are in a bar with your mates. It’s been a long week and it feels as if nothing is going to improve it. Then, from across the room, like a homing missile you catch the eye of what just might be the love of your life. Suddenly, the world is new again. Your heart starts beating, palms become clammy and you begin to speak with more jitters than Bruce Forsyth. What started as one glance quickly turns into five and, before you know it, your tongues out and you’re just outright staring. The time has come to pick up some man points and dive right in. You gather some courage from our Dutch friends, wander across the bar and hope your old mate Cupid is in a good mood this evening. So, now it’s a few days later. Somehow, despite the argyle sweater, you managed that little bit of charm, impressed and got her number. That’s stage one out of the way, now things get real, stage two; the first date. Luckily for you, you are in London; the greatest city on Earth. If you can’t find something that impresses here, then you may as well give up and go live as an Eskimo. 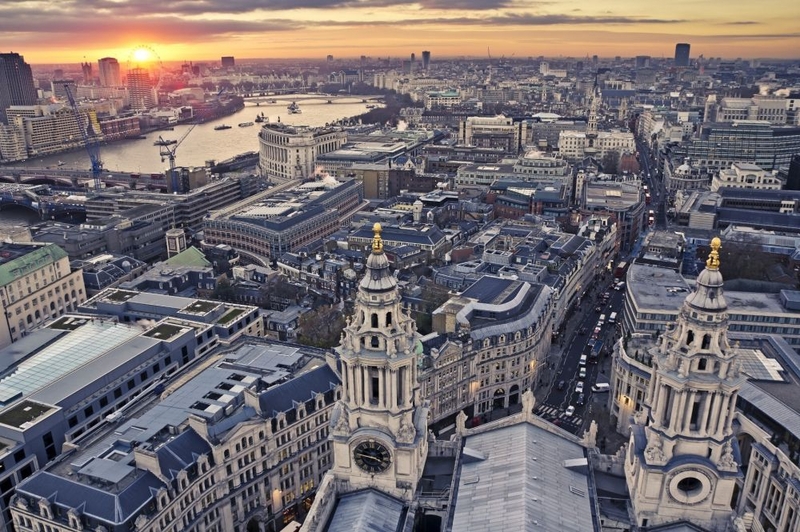 London has it all, fancy restaurants, lavish bars, stunning theatres and the classical river walks. But, what should you make of all these options? You, of course, are a modern gentlemen; things have changed since days of old. No longer is a fancy job title and finely groomed moustache worthy of a lady and a first date dinner is just out of the question. A meal at a classy restaurant on a first date can seem to be too formal and too obvious these days. Our advice - pick somewhere different, somewhere fun and of course somewhere she will remember! Drinks are always a good choice but choose somewhere unique. Our next idea may ruffle a few feathers. The theatre date; widely recognised to be a faux pas in the dating world, especially for a first date. Why take a potential love interest to somewhere you can neither look at nor talk to them? Well, the previous qualms are rendered totally moot in this instance. If it so happens that your first date falls during February 2014, then to consider any other date option is biblically poor judgment. The venue is The Roundhouse in Chalk Farm and the show is Argentina’s Fuerzabruta. Tell your lucky lady to meet you at one of the nearby bars and wear something she doesn’t mind getting slightly wet; crowd participation is a must. The show is totally standing so, once inside, make your way through the crowds to the centre where all the action happens. When the show begins, you are transported to an insane world where the laws of physics seem not to matter. A huge watery world is suspended inches above your head, acrobats fly across the theatre and mind-blowing visual effects that have to be seen to be believed bring the whole thing to life. It is an incredible, almost rave-like environment where dreams and reality violently collide. This is a theatre experience like nothing you will have ever seen before and it will not disappoint. Our final idea will give you a chance to show off your adventurous side…to an extent. Christmas is a fantastic time of year for first dates, the whole atmosphere of it all just oozes romance and you’ll even have a bit of luck from old St Nick to give you confidence. They say ‘life begins at the edge of your comfort zone’ so ice skating is the perfect way to ensure you both look ridiculous and have fun at the same time. 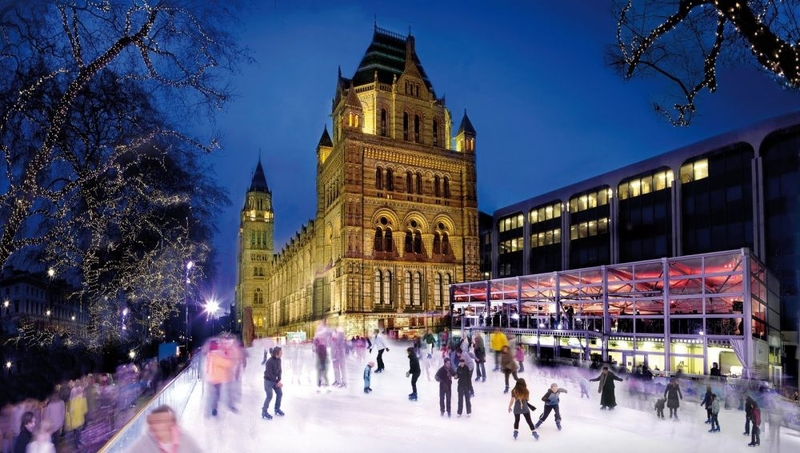 Have the young lady meet you at the amazing Natural History Museum, wander around the Christmas market and indulge in some mulled wine, anything to take away the pain of falling on the ice. Once you get your skates on, get out onto the ice and show off your immense skills. Avoid going for tricks; this isn’t the Olympics and frankly no one likes a show off. Spend a while skating holding hands around the rink in the shadow of the tremendous looking museum. The rink is up from October 31st till January 5th. Make sure you book in advance and if you can organise a little snow then all the better. After you have fallen over enough times, why not head over to the Kensington Creperie and enjoy a fine drink or bite to eat. 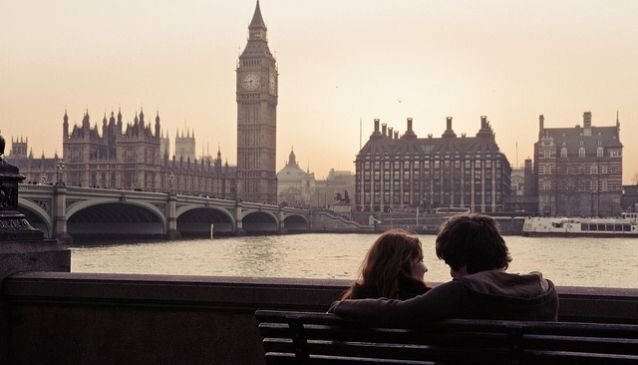 London has an immense range of attractions and venues to impress on a first date. Do a little research, don’t be afraid to do something different and you can’t go wrong. So, somehow you have successfully managed to get her number and taken her out on a superb first date in town. Even more amazingly she asks to see you again, congrats old chap you have made a startling impression. Now comes the second date and, I’m afraid, you are on your own for this one.